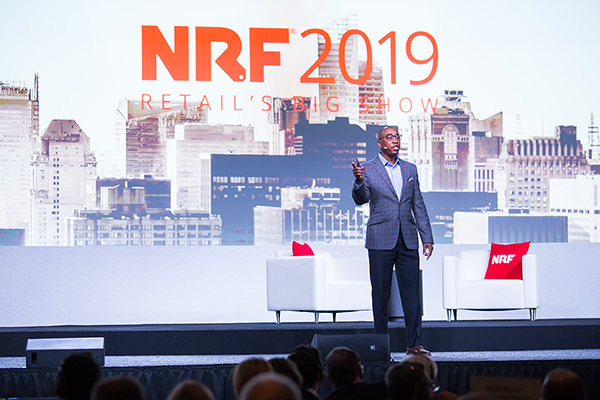 Fripp recently spoke about inclusion as a leadership competency at the National Retail Federation’s 2019 Big Show. View some of the session here. This is a journey for us and we’re working to make more progress in relation to underrepresented minorities in our U.S. Brands. However, we’re proud of the movement we’ve made so far as it pertains to the number of women in senior leadership roles globally. We’re also working to increase the multicultural competency of our existing corporate workforce through activities such as Inclusive Leadership (unconscious bias) training and employee engagement through Employee Resource Groups (ERGs). Learn more about our diversity and inclusion efforts here.